**JUST LISTED** Broker’s Open House – Wed., Feb 13, 11-2pm. Lunch Served!! 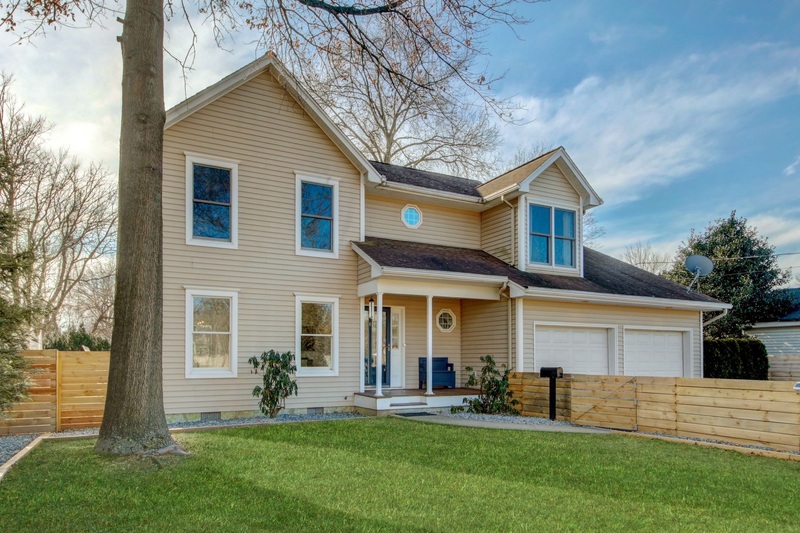 Please join me and preview this Stunning 4 BR (plus Bonus Room), 2 1/2 BA home in one of the best towns in the Pascack Valley in Northern New Jersey!! Don’t miss this one! Click here for virtual tour, photos, and interactive floor plan.